The tales of "Winnie-the-Pooh" have more truth in them than you may know. There was a real Winnie. There was a real Christopher Robin. And there was a real Hundred Acre Wood. Winnie was a stuffed bear that belonged to Christopher Robin, the son of A.A. Milne, who wrote the "Winnie" stories. 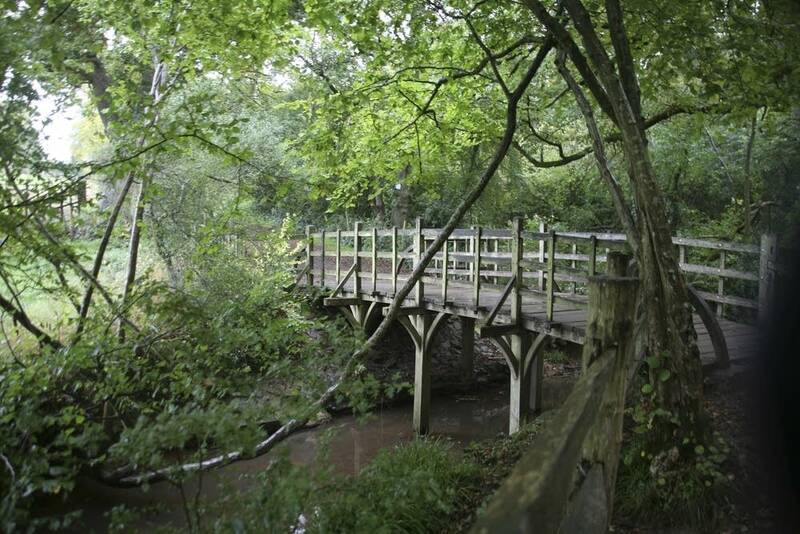 And the Hundred Acre Wood is based on Ashdown Forest, a protected area of 6,000 acres in southeastern England. Kathryn Aalto stumbled across it when her family moved to the area in 2007. As a landscape historian, she was eager to explore her new surroundings, and she took her children walking in the woods that so inspired Milne. 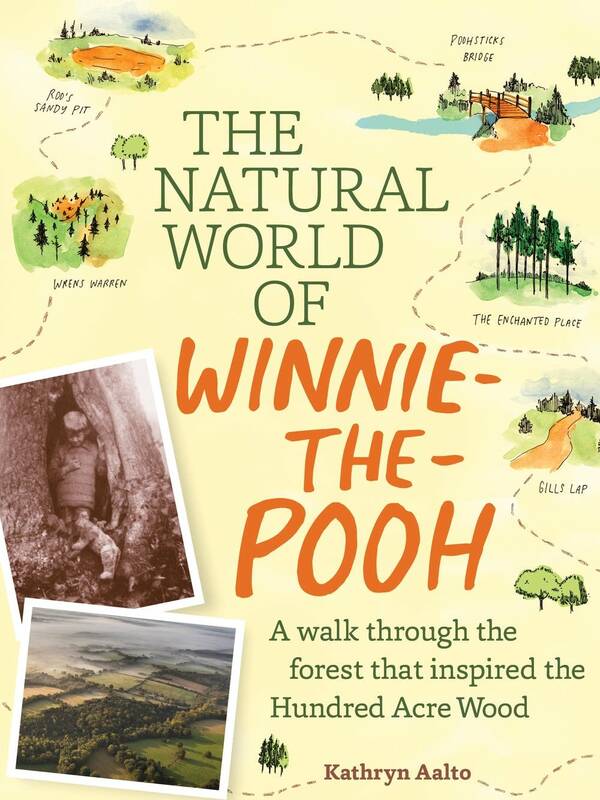 Her new book, "The Natural World of Winnie-the-Pooh," catalogs the wonders walkers will find when they wend their way along those same forest paths. She joined MPR News' Kerri Miller to talk about the book, and to describe an autumn walk through Ashdown. "You would be walking through the pages of E. H. Shepard's drawings," Aalto said. Shepard drew the original illustrations for the books. "You would walk through a white sandy plateau, you would see The Enchanted Place, which is a cluster of Scots pines in the distance, and you might encounter Roo's sandy pit." There's the black walnut tree that Pooh called home, and Galleons Lap — where Christopher Robin always said goodbye to his bear. The real forest is alive with wildlife — though no Tiggers sitings yet. The land is also brimming with a history that predates Pooh by hundreds of years. Many of the acres were once set aside by William the Conqueror for deer hunting. Aalto's book explores Milne's deep connection the natural world, and the real-life inspirations behind the stories that have lasted for generations. To hear the complete interview about Ashdown Forest, the inspiration for Pooh's Hundred Acre Wood, use the audio player above.